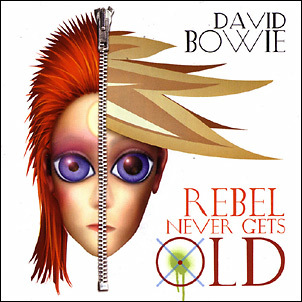 Rebel Never Gets Old (Radio Mix)/Rebel Never Gets Old (7th Heaven Edit)/Rebel Never Gets Old (7th Heaven Mix)/Days (Album Version). Probably more scarce than the promo. 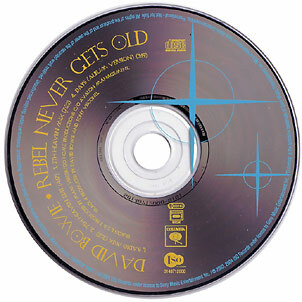 This single was bundled with Reality and available only from a few German online record stores. 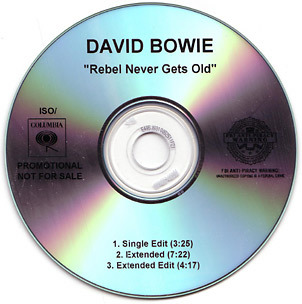 Rebel Never Gets Old (Radio Mix)/Rebel Never Gets Old (7th Heaven Edit)/Rebel Never Gets Old (Extended Edit). The 7th Heaven Edit is labelled Extended Edit on this promo.